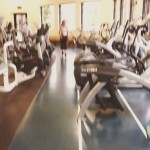 Exercise equipment at the Silverthorne Recreation Center. 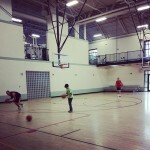 Basketball courts at the Silverthorne Rec Center. 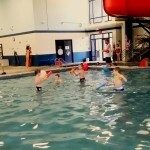 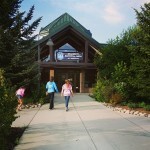 Kids having fun at the Silverthorne Recreation Center.